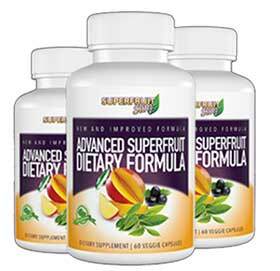 Superfruit Slim is a diet pill produced by Optimum Nutra and, as the name suggests, many of the ingredients used in the formulation are superfruits. Superfruit is a marketing term that first became popular in 2005. 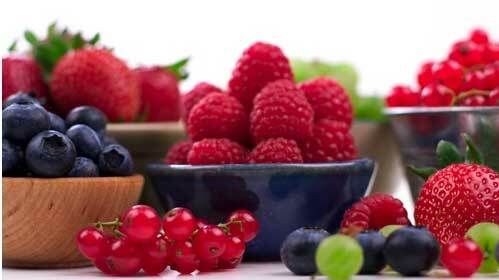 It’s used to describe certain fruits that are known to be unusually nutritious and to provide health benefits—especially weight loss. We hear good things about this brand, not only from a product level but also customer service and after sales – an element that is often overlooked. As a brand, Superfruit Slim is immensely popular in not just the UK and Ireland but the United States, Canada and Australia. Superfruit Slim claims to help get on the road to a slimmers and sexier you – its hard to bet against it when the formula is scrutinised. 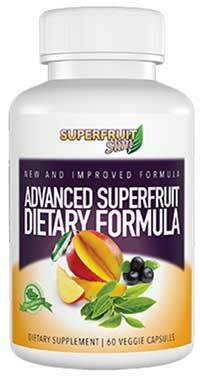 Superfruit Slim is available to buy exclusively from its own official website. It has been translated into several languages. There is no current discount or coupon code due to the special offers current in effect. All sales are made via the Superfruit Slim website, worldwide shipping is available, and shipping charges are waived for customers based in the UK and Ireland. The site also contains a contact form for customer services, a telephone number, and an online chat facility; so there is every indication that Optimum Nutra is respectable company. That’s good, but how good is Superfruit Slim likely to be? Let’s take a look and see. Superfruit Slim is a combined appetite suppressant and fat burner. Appetite suppressants are an important weight loss tool because most people love to eat and the fact that dieters need lose weight proves that they are in the habit of eating more food than is good for them. That’s a hard habit to break and anything that can silence a growling stomach and kill the hunger pangs should be a godsend. 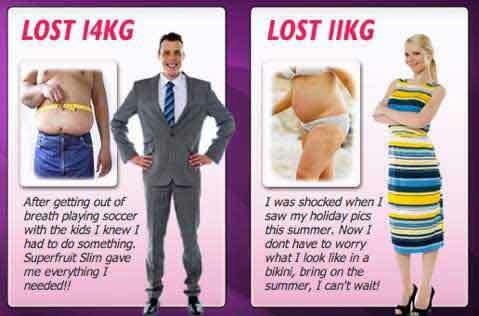 Fat burners boost the metabolism and cause the body to burn off stores of fat more quickly and efficiently. The fat burning process also frees up a lot of calories and this can result in boosted energy levels. The Superfruit Slim formulation contains seven ingredients, three of which are 4:1 extracts that are concentrated to four times the potency of normal extracts. Acai Berry 4:1 Extract (400 mg): The first fruit to bear the “superfruit” title, acai has been credited with both appetite suppressing and fat burning qualities, but most experts agree further study is required. African Mango 4:1 Extract (300mg): A very popular ingredient thanks to an endorsement by the American TV show host Dr Oz Mehmet. African mango has been associated with weight losses of up 28lbs in 10 weeks. Green Tea 4:1 Extract (125mg): A diet pill regular with a proven fat burning ability, green tea also boasts high levels of antioxidants that can be extremely beneficial for the health. CoEnzyme Q10: A natural substance that is created by the body to help cell growth and repair. Most us do not produce and so as a result leaves us susceptible to illness and disease. Q10 is vital to our body and the quantity included in the formula is more that sufficient. Guarana Seed (75 mg): Guarana is rich in caffeine so it is very useful as an energy provider. It releases its caffeine content quite slowly though. This means the energy provided will be over longer periods of time rather than as a sudden rush. L-Carnitine (40mg): An amino acid that can counteract the feelings of fatigue that so often accompany low calorie dieting practices. 1,3,7-Trimethyxanthine (60 mg): An extra dose of caffeine, but in this case any benefits are likely to quick, but short-lived. 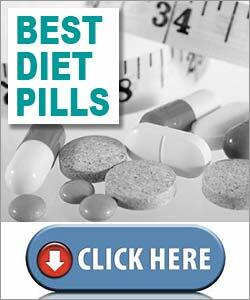 Two capsules should be taken with water, just before eating breakfast and no later than 10am. For best results Optimum Nutra suggests the capsules be used in conjunction with a calorie controlled diet and regular exercise. Customer feedback is very positive. Pregnant or nursing mothers should always play it safe though, and never use any supplement unless its use has been approved by their doctor. Anyone who has existing health issues or concerns should also seek medical advice prior to commencing supplementation. Superfruit Slim should pose any risk to health if taken as suggested by the manufacturers. All of these claims should hold true because the formulation contains ingredients that are known to possess such qualities, and customer feedback suggests past customers have already proved this for themselves. Pricewise it is about right for you get in terms of ingredients and potential results. There are cheaper products available that offer lesser results in our opinion. 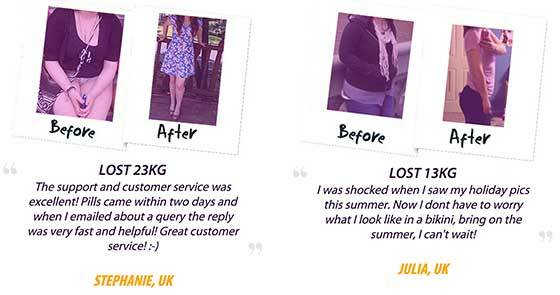 If you are disappointed, you can can claim a refund by the 30 day money back guarantee; so there is nothing to lose. 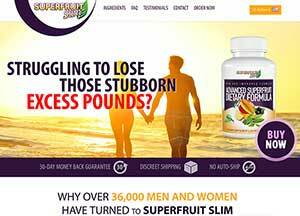 Superfruit Slim is a highly recommended weight loss product. Superfruit Slim can only be purchased from the Superfruit Slim website. Each bottle contains 60 capsules. At the time of this review it cost £34.95 for each bottle. It is incredible value and customers can benefit further with bulk buy discounts are always available and Superfruit Slim comes complete with a 30 day money back guarantee.